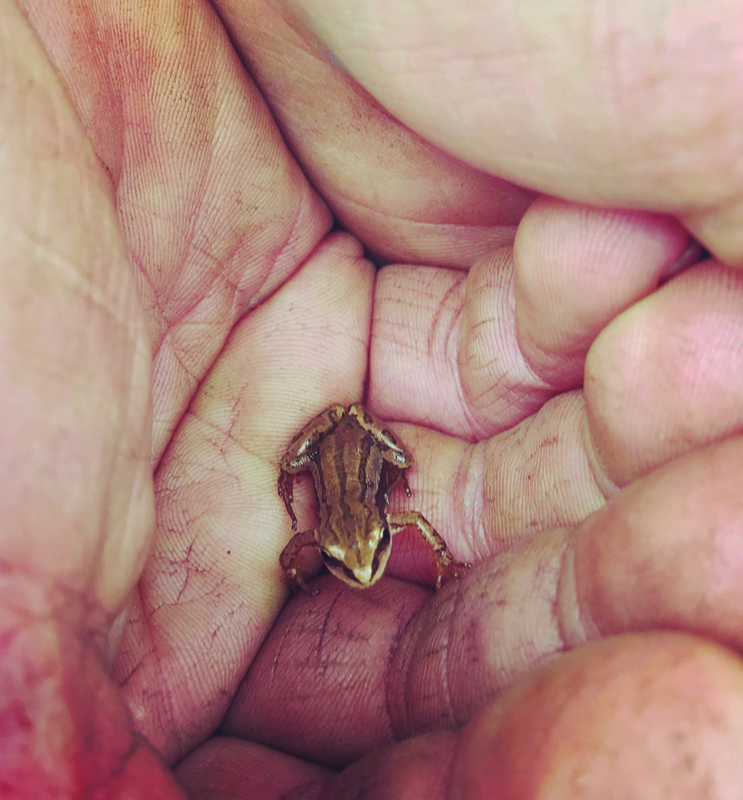 The song of the Spring Peeper is a sure indication that warm weather has arrived! Join us for an evening with frog expert and aficionado Cliff Miller as we learn why these miniscule frogs peep, explore their habitat and enjoy some nibbles and cocktails. Rain or shine, space is limited. An adult natural history program.